This workshop is full – registration is closed! As many of our current students know, we have been taking Alexander Technique classes once a week for over 3 months. When self-examining our dance we were very dissatisfied with our posture and how it negated the elegance of Tango that we were searching for. Joanne in particular has been very unhappy with how her scoliosis curved her back and enhanced poor posture with rounded shoulders and imbalances. After three months…we are amazed and 100% satisfied with our progress. We are both improving our posture not only in the dance but in all things we do (e.g. sitting at the computer). Our sessions with Rochelle Reea are not only improving our posture but also minimizing back and neck pain (Jo used to live on ibuprofen…now, hardly ever). In this special workshop we will introduce you to Rochelle Reea, a Certified Alexander Technique trainer, who, in the first session, will show you what Alexander Technique is all about and work with you as a group. 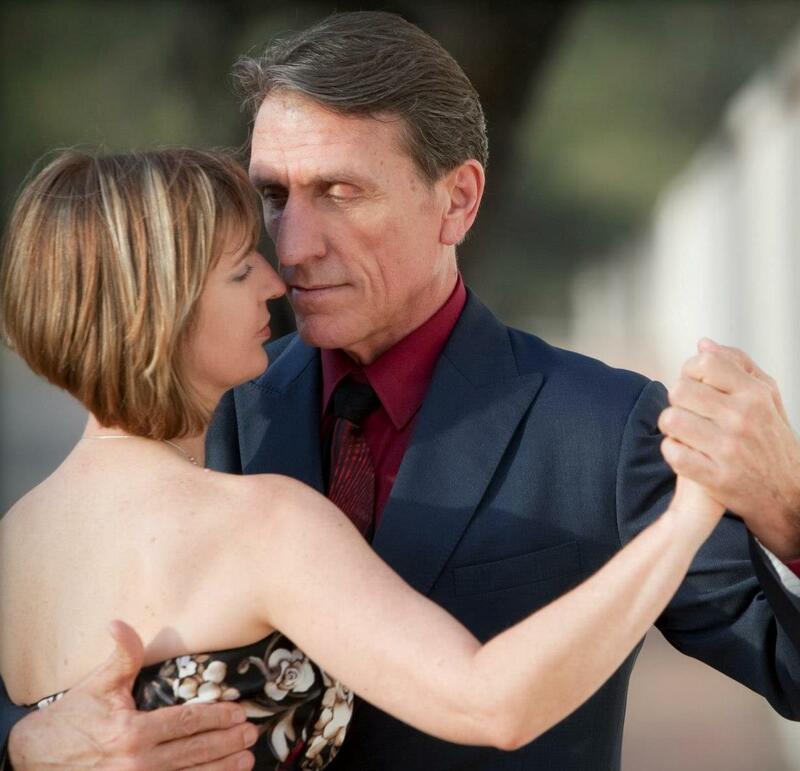 In the second session we will teach a regular tango class and Rochelle will move about the room advising and adjusting your posture individually and within your partnership. This is a unique opportunity to discover a roadmap to a more healthy and painfree method of moving in your regular world as well as within your Tango dance. The Alexander Technique is a hands-on method of education that teaches us how to un-do acquired habits of thought and movement that interfere with the inherent design of the body. When this innate and perfect design of the body and mind is distorted or imposed upon by stresses and misuse, we have pain, are uneasy, uncoordinated, and uncomfortable, which can lead to poor performance, surgery, depression, and an inability to enjoy what we love to do. When we apply the principles and methods of the Alexander Technique to our life, we begin to return to our natural ease, poise, and health and enjoy activities of life again. Rochelle Reea is a certified teacher of the Alexander Technique since 1981. She was a dance major at Temple University and the University of Arizona, performing with the Terri Fox Company in Philadelphia and John Wilson at the University of Arizona. Rochelle has been working with performing artists of dance, music and theater for 30 years. Tango class with Jo and Rusty — Rochelle will move about the room applying Alexander Technique to partnerships within the movement. This workshop is limited to 6 partnerships with advance registration required. Please register as a partnership if possible, if you cannot find a partner let us know and we will help. $60 per person — Please change quantity to 2 on the next page! !